Biscuiteers have launched a Christmas afternoon tea, which will be available up until 31st December. The tea is a twist on the classic Biscuiteers confectionery afternoon tea and includes a Christmas pudding macaron, mini mince pies and of course, plenty of festive-themed iced biscuits. 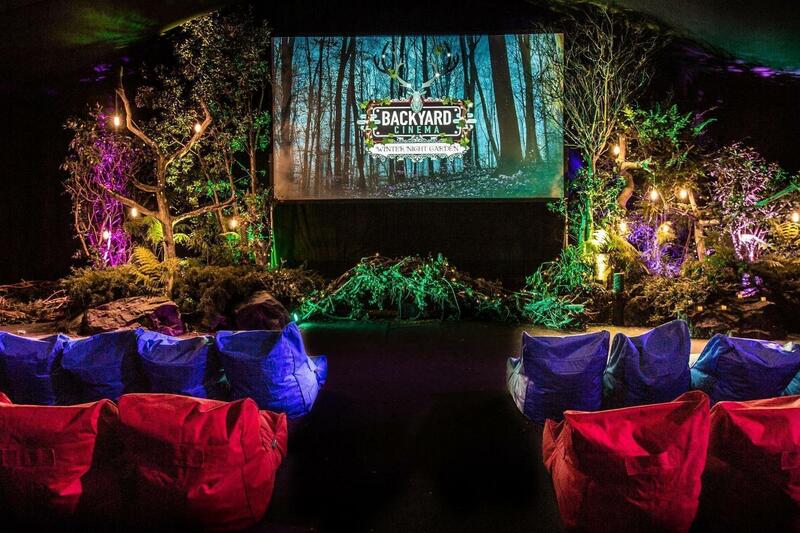 Wow your friends or a loved one with a movie night at the incredible Backyard Cinema. Featuring an enchanted maze, bean-bags bigger than you and every famous Christmas movie you can think of, you can tuck into mince pies and mulled wine as you watch a film of your choice. We’d opt for The Holiday or Home Alone. Somerset House’s courtyard is the backdrop to one of London’s most beautiful ice rinks. Après-skate, guests can treat themselves at Fortnum’s Lodge with a ‘skate extra’, all designed for sharing – we like the sound of the champagne and chocolate fondues or the Welsh rabbit platter. Then you can take to the ice and show off your best skating moves, and get a picture souvenir while you’re at it! 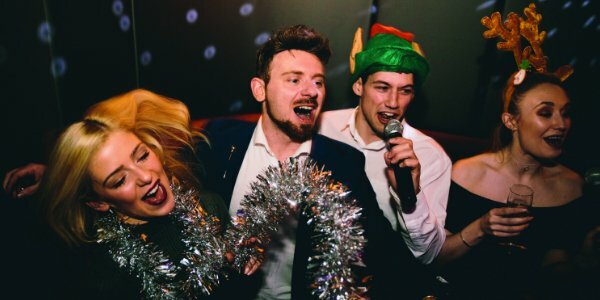 Karaoke kings Lucky Voice have launched its ‘Christmas Party Hangover Club’ to keep the season going strong. The night will consist of darkened rooms to get cosy in and watch Chrimbo movies, carbs to sort out hangovers, morale-boosting pep-talks, anti-hangover cocktails and the chance to whack out a power ballad. The ultimate girl’s night in. 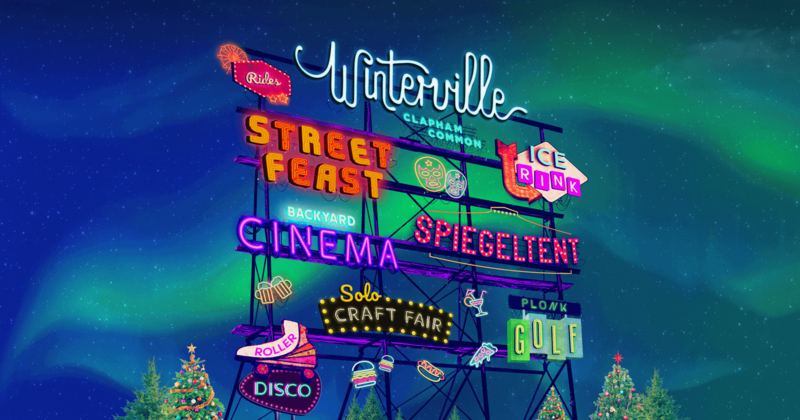 A different kind of festive experience, expect Winterville to be packed with something for everyone, from live DJs, comedy, musical bingo, roaming magicians, Mexican wrestling, an outdoor ice rink, food from Street Feast, Backyard Cinema and club nights in the Roller Disco to crazy golf on a UV-powered course and a funfair. Eat, drink and be merry beside the River Thames at the Winter Market in South Bank. 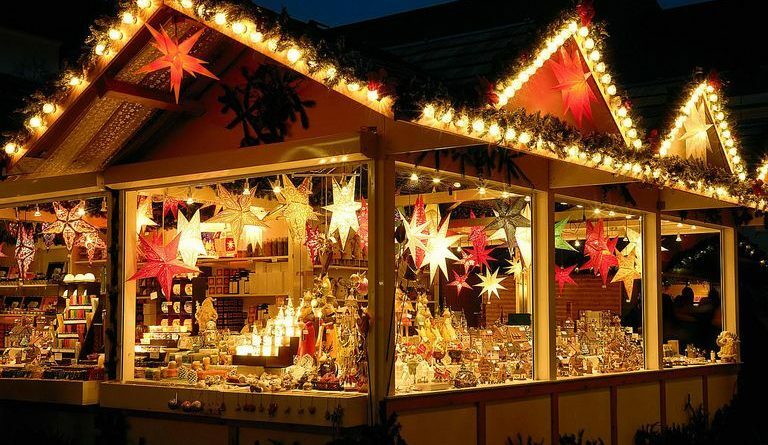 Expect seasonal goodies, sparkling lights, mulled wine and that festive feeling. 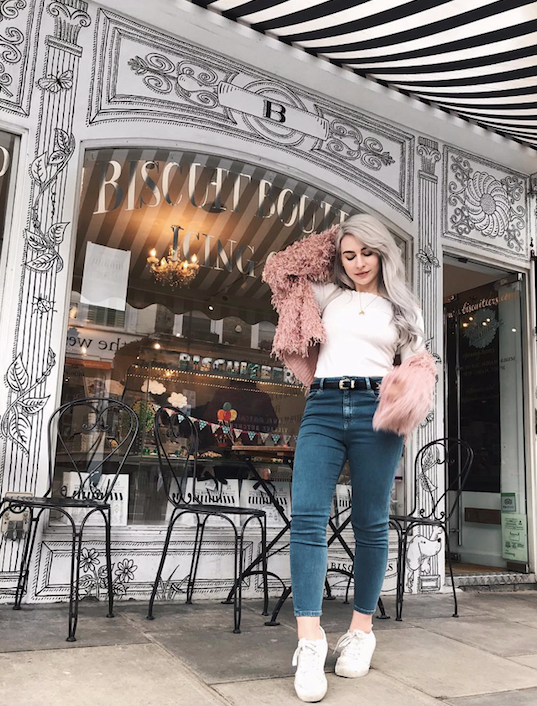 Over six weeks, they have new food and drink pop-ups each week. ‘The Nutcracker And The Four Realms’ is a brand new movie and the talk of 2018! The film follows the adventures of Clara, as she goes in search of a key to unlock a box that contains a gift from her mother. 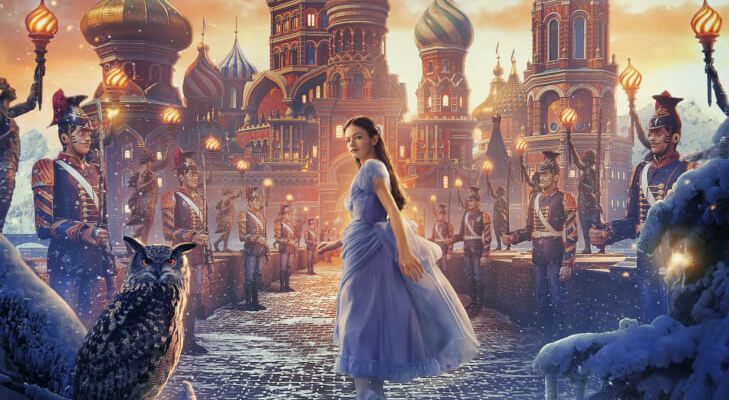 The legend you know has a dark side in this version of The Nutcracker', and stars award-winning talent including Keira Knightley, Morgan Freeman and Mackenzie Foy. Where? Any cinema near you! 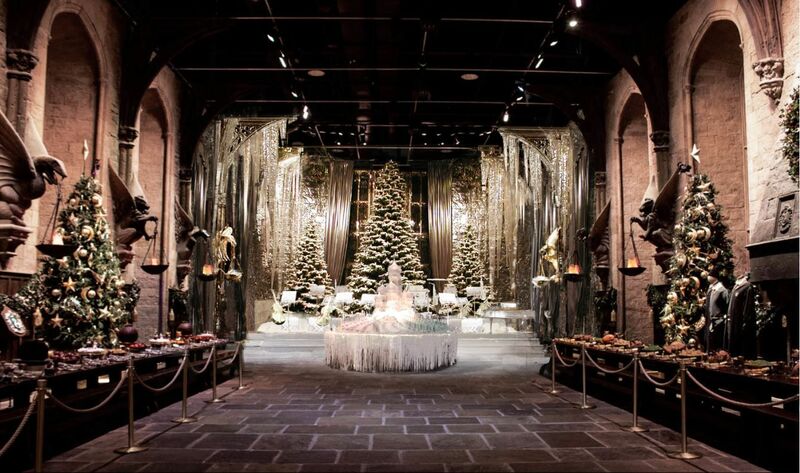 Calling all Harry Potter fans, the Warner Brothers Studio Tour really comes to life at Christmas time. In the weeks before the holidays, the attraction is transformed to include Christmas trees lining the Great Hall, and a festive-looking Gryffindor common room.